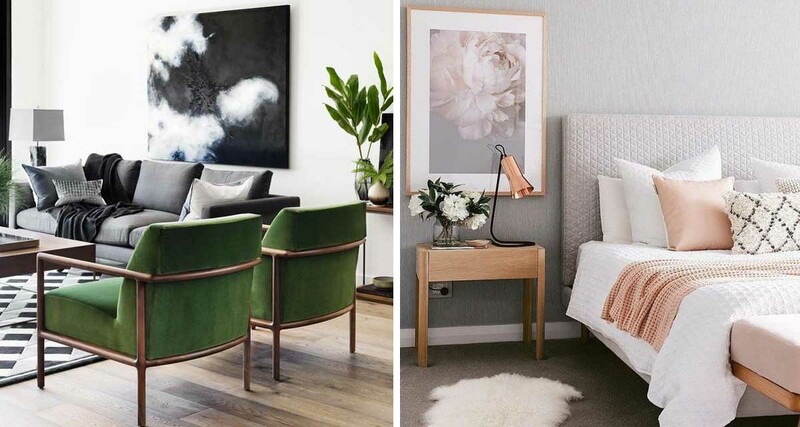 These popular design trends aren’t going anywhere, so if you haven’t already – it is time to embrace them and bring some extra warmth into your home this winter. 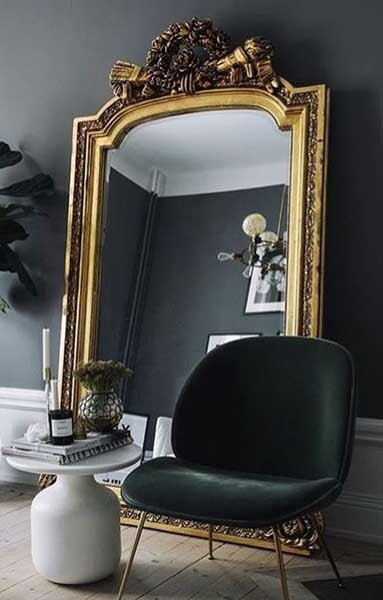 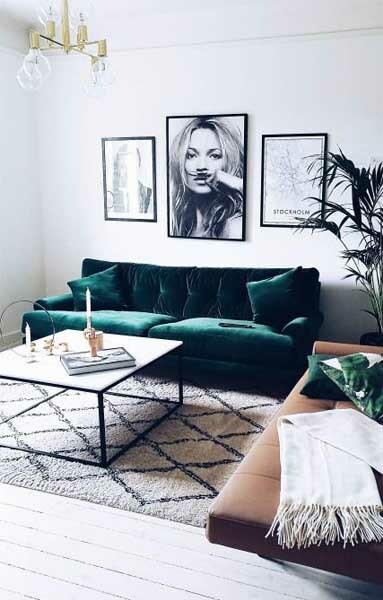 With it’s chic, luxurious and soft finish, velvet is the ideal material to be surrounded by this winter. 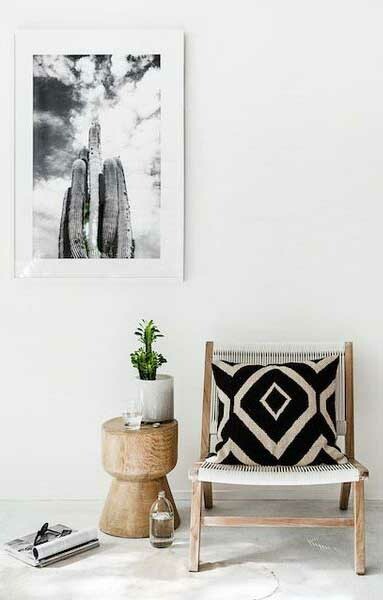 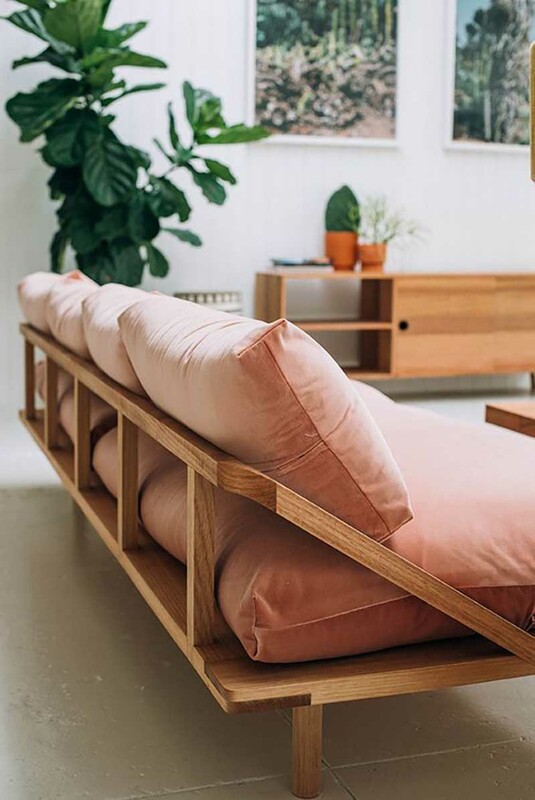 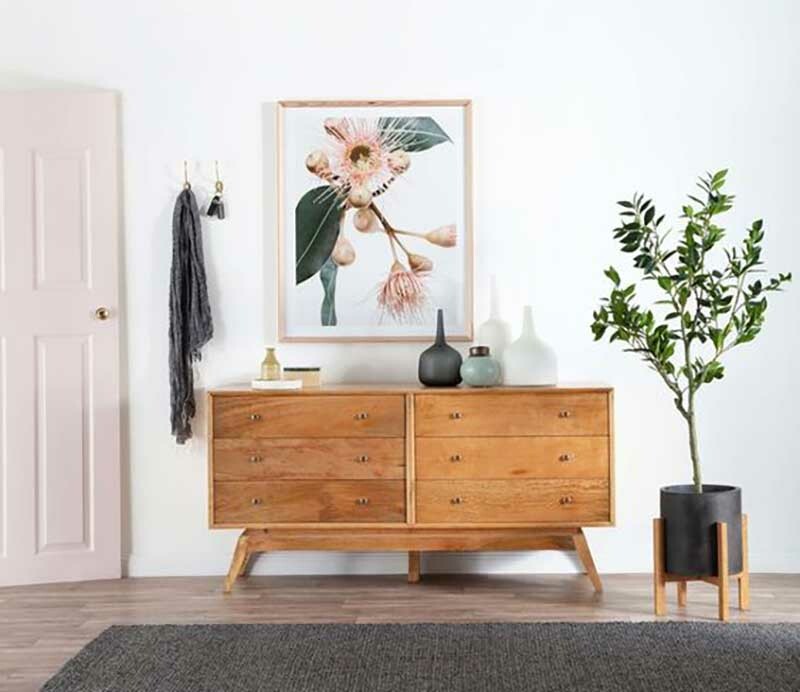 Whether we are talking about a solid piece of furniture or small kitchen accessories, bringing in wood is a great way to bring in natural materials and add warmth to your space. 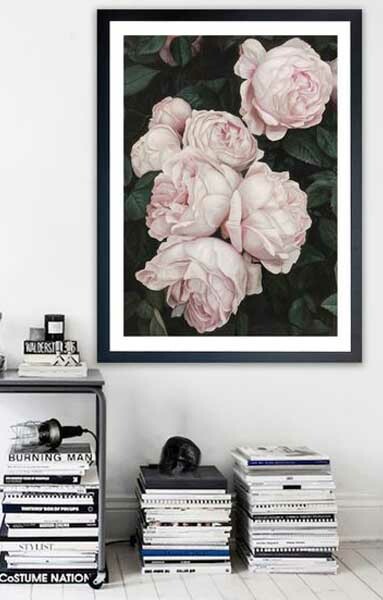 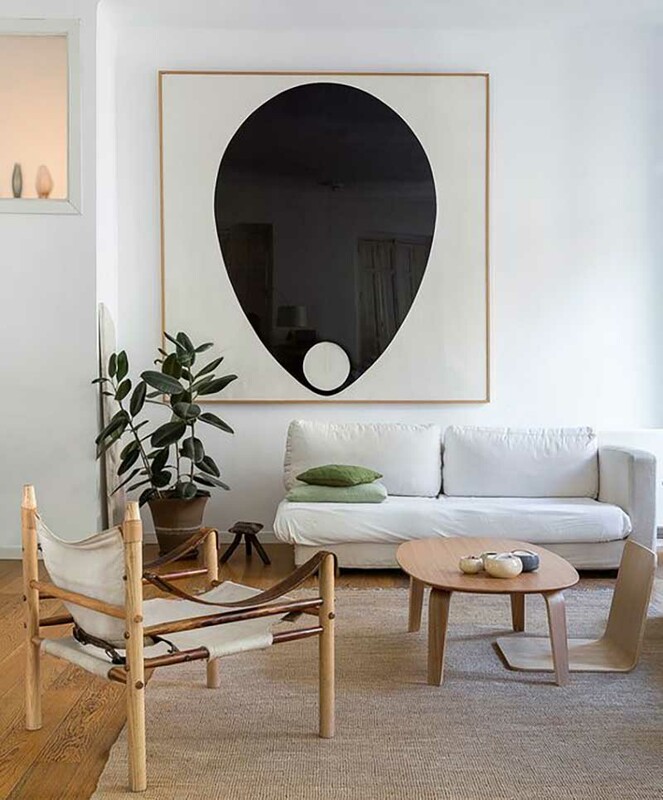 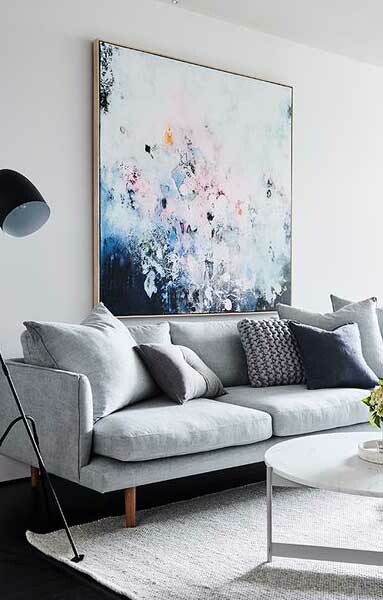 Flora and fauna art prints are big right now in interiors, with photographic prints in pink and green popping up on walls everywhere.